Can you believe 2018 is already around the corner? New Year. New Calendar it is! New Years are known for the tradition of coming up with resolutions and goals, and being organized and tracking them. A calendar will help you do just the same. Hang it. Clip It or Frame it. You could decorate it will washi tape and highlight the days you want to. I searched the web and listed down a few of my favourite minimal and modern calendars. 1. Small Circle Yearly Calendar. 2. Moon Phases and Zodiac Calendar. 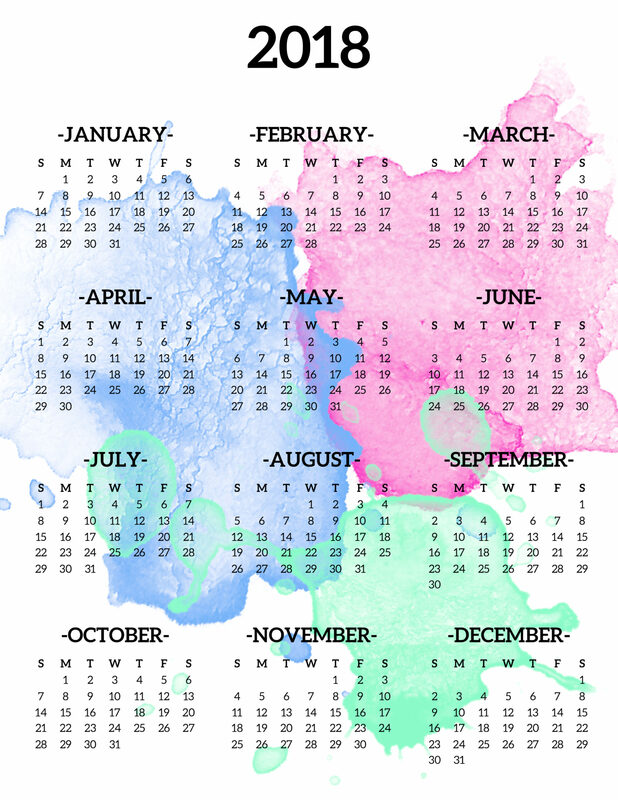 Hope you like these calendar designs and find it useful as much as i do. 12 Things I've Learnt from Books This Year | 2017.